Start by updating your system and install build prerequisites. Download and unzip the latest ZNC release. You will be prompted to enter a few details for configuration. Take a note of which port you’re going to choose, because you’ll need it to connect from your IRC client. Enable the web interface to configure channels and users. Make sure to enable Mutter’s plugin under Global Settings. 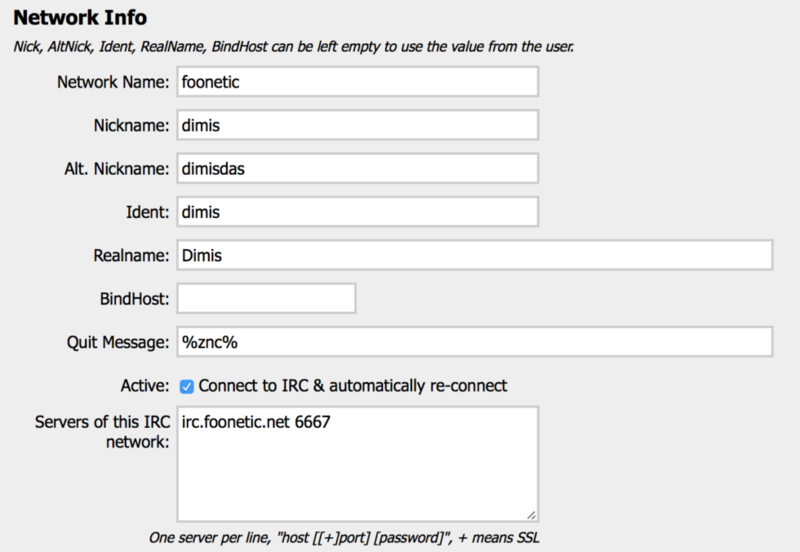 Once you’ve created a user, connect to the IRC server of your choice in the user’s settings panel. You can connect to channels from here. 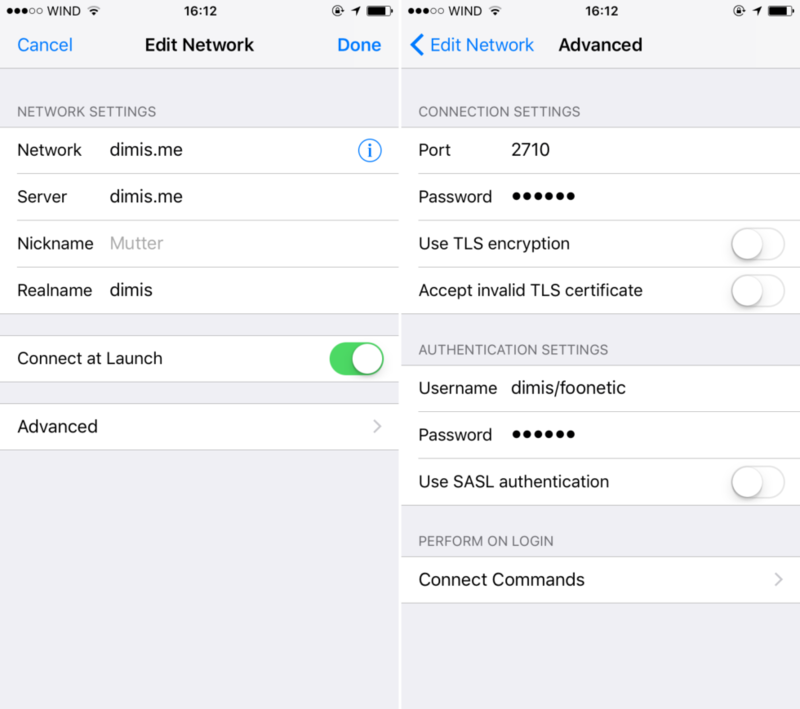 Open up Mutter’s settings and connect to your server at the port you’ve chosen earlier. Use the username and password you have created. This will check every 10 minutes if znc is running, and if not, start it. 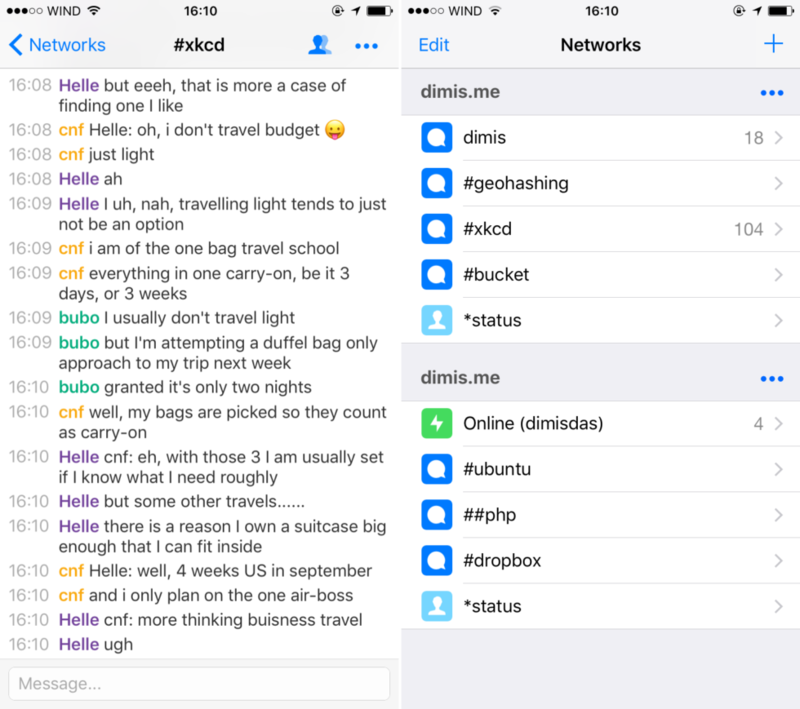 ZNC now supports multiple networks per user. You’ll need to specify the name of the server along with the user name. When you supply your username to ZNC in your client, you can include the network as username/network. If you send your username in the server password field you can use username/network:password. You should be up an running. ZNC offers a multitude of features, buffering being the most prominent. With buffering, you can store messages while you’re offline and “stream” them once you reconnect to your server.